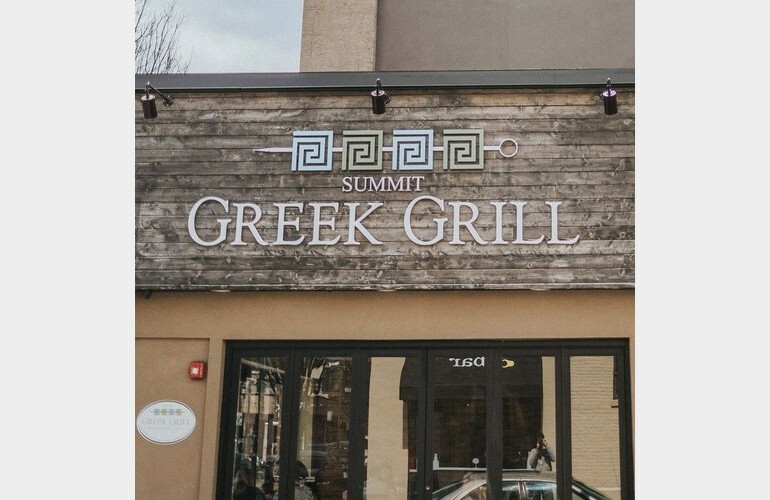 The Summit Greek Grill, located in Summit, New Jersey serves always fresh and delicious Greek/Mediterranean food dishes that will put a smile on your face and keep you coming back for more. 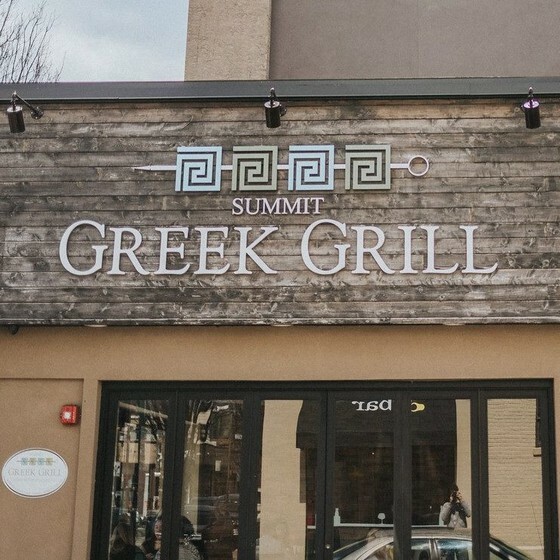 We offer a variety of menu items such as Mango Salads, Falafel Balls, Chicken, Pork, Salmon and Shrimp Kabobs (on-a-stick), Pitas, Platters, Athenian Wraps, Greek Grill Paninis, Flat Bread Spinach Pie Pizza, Moussaka and so much more. 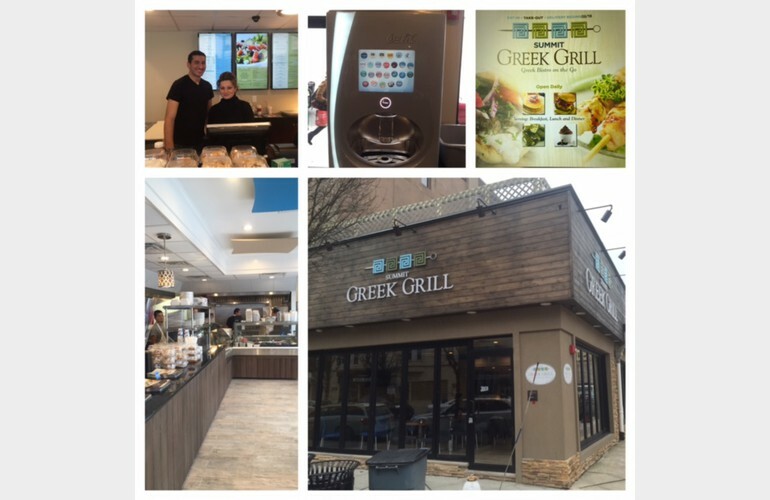 Visit our menu page within this website to see the large assortment of menu items we offer.